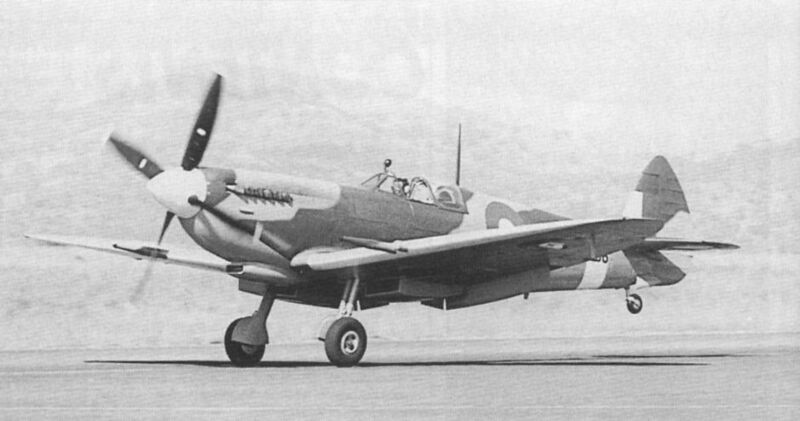 The first Supermarine Spitfire to fly in Australia since the end of World War Two took to the air on December 29, 1985 at Scone, New South Wales, just in time to herald the Spitfire’s golden jubilee year. The aircraft, HF Mk VIII MV239/A58-758, has been painstakingly restored over the last 2 1/2 yr by Scone-based businessman Colin Pay. One of two of Cosford’s aircraft being stored outside during refurbishment of the Aerospace Museum’s hangars is Avro Lincoln B.2 RF398. 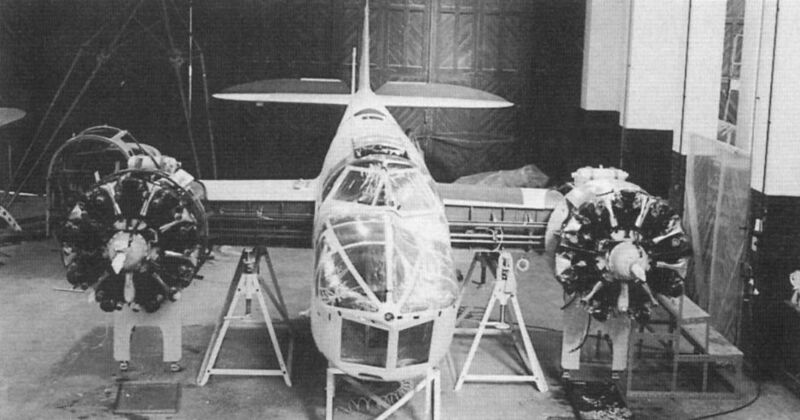 One of two of Cosford’s aircraft being stored outside during refurbishment of the Aerospace Museum’s hangars is Vickers Valetta C.2 VX573. Once indoors again, the Valetta will be displayed, minus its outer wings, next to Viking 1A G-AGRU.